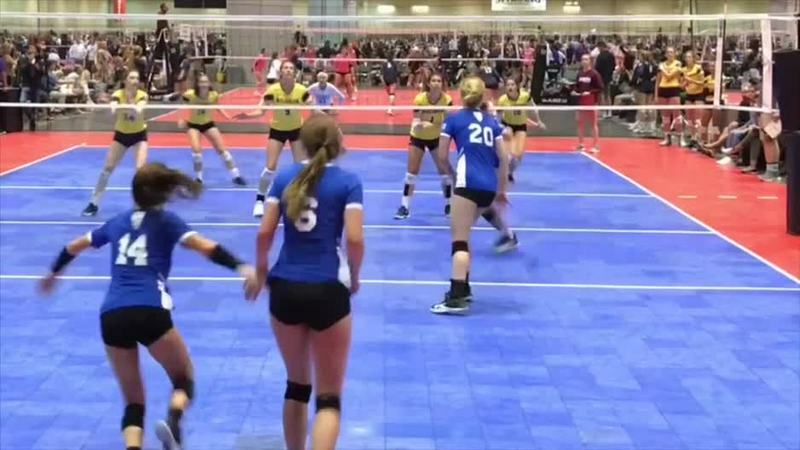 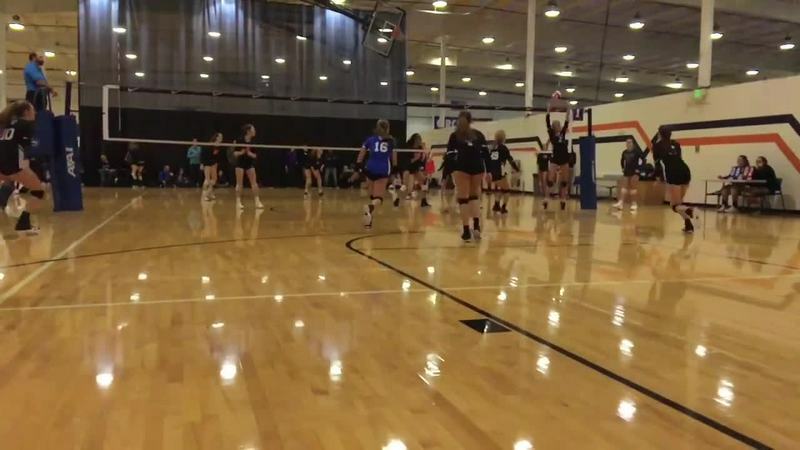 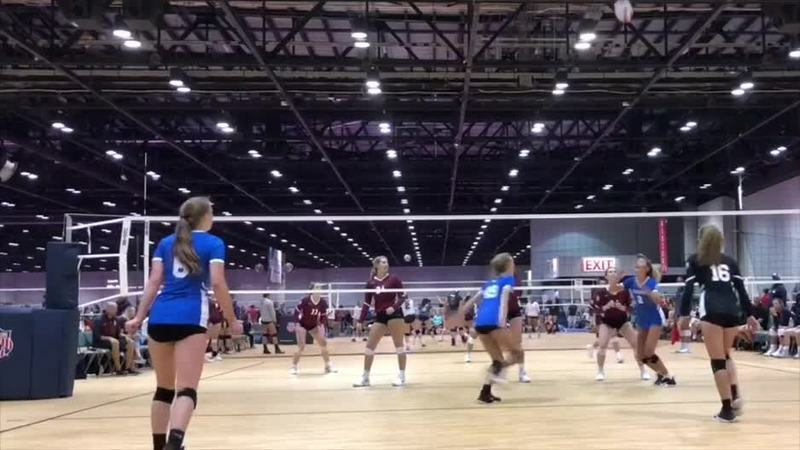 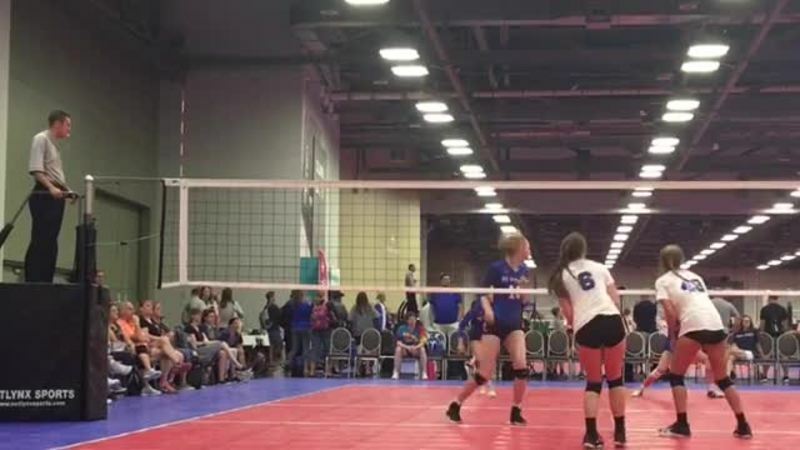 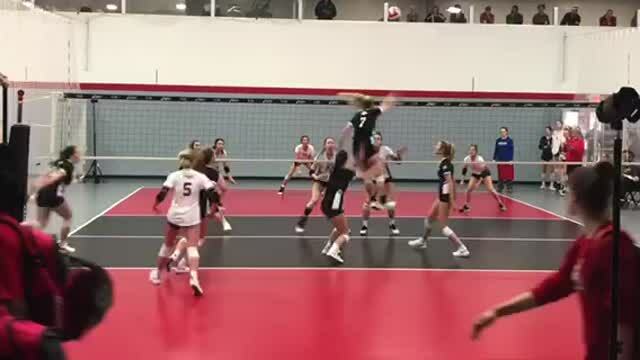 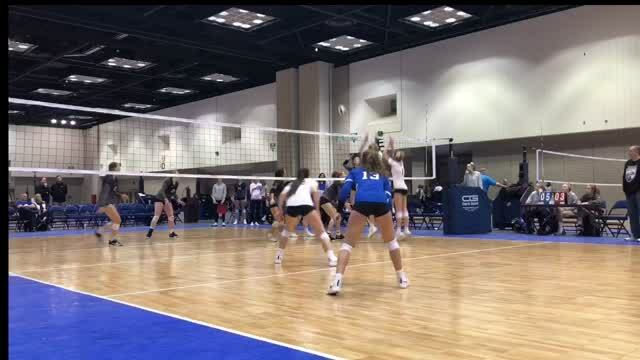 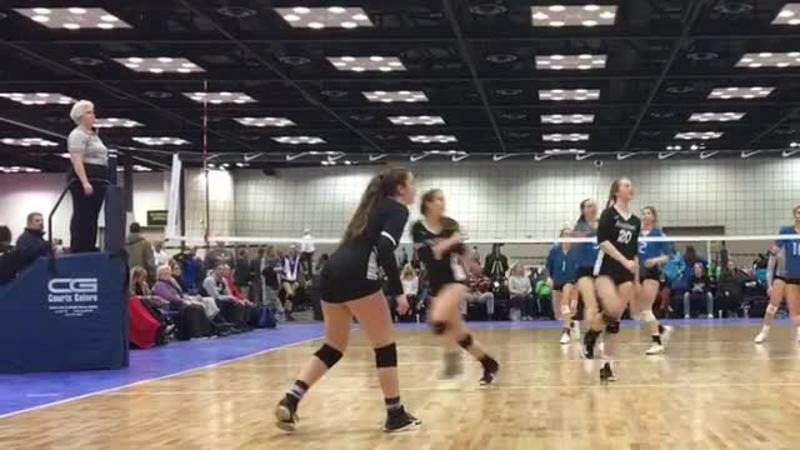 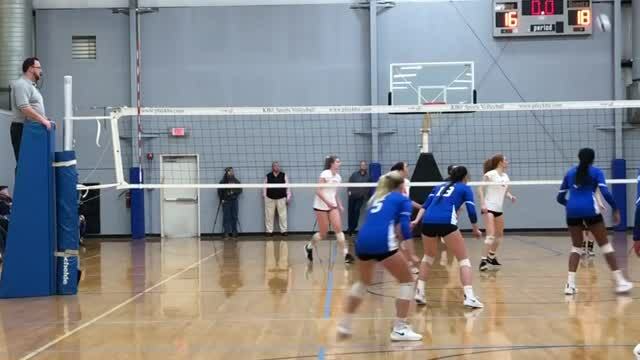 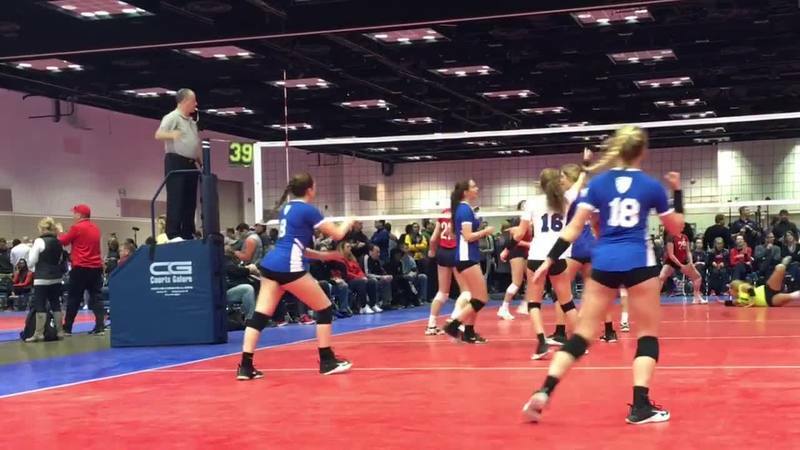 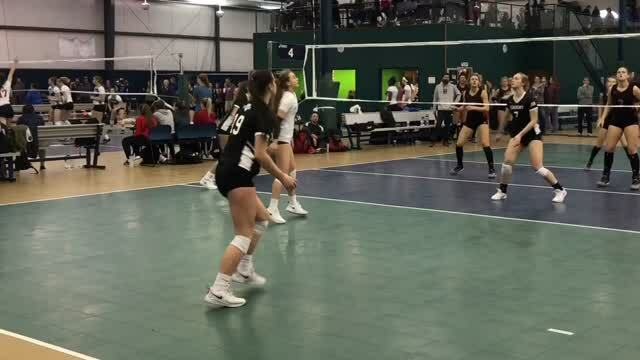 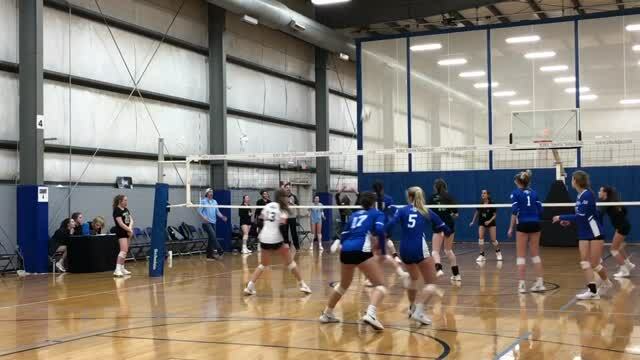 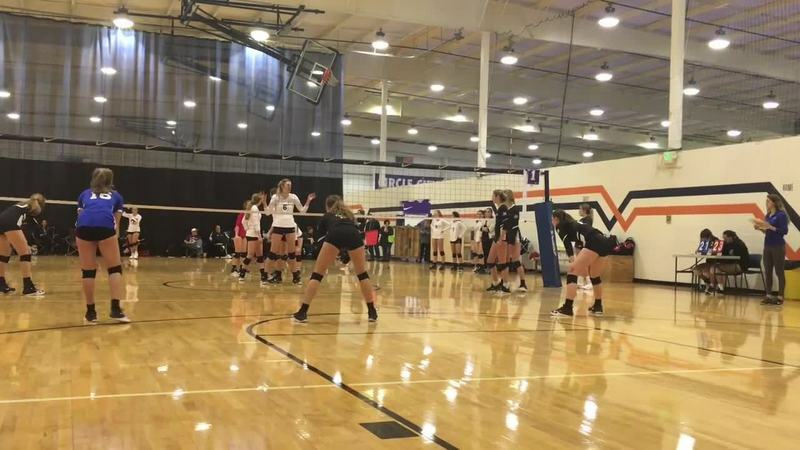 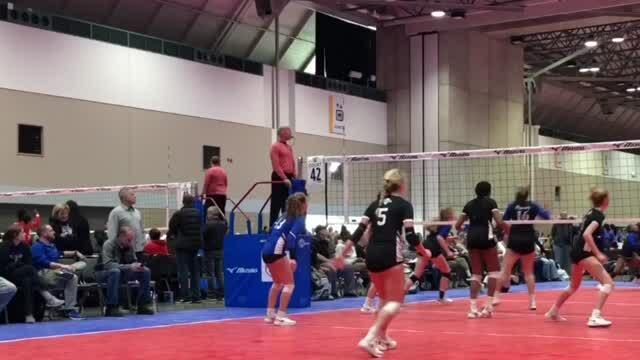 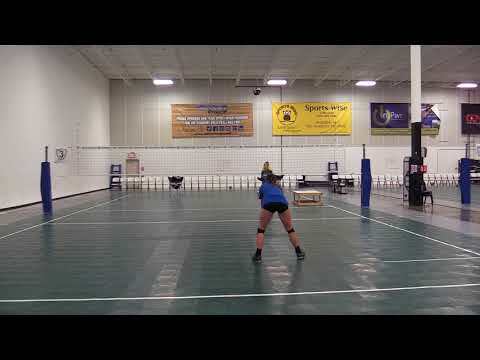 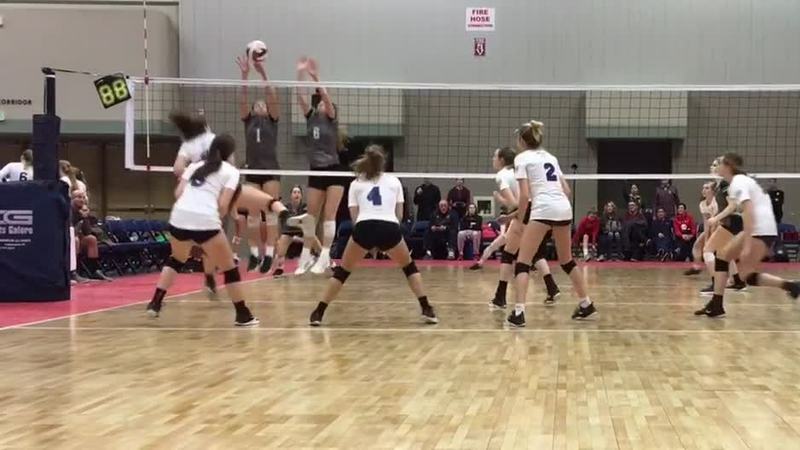 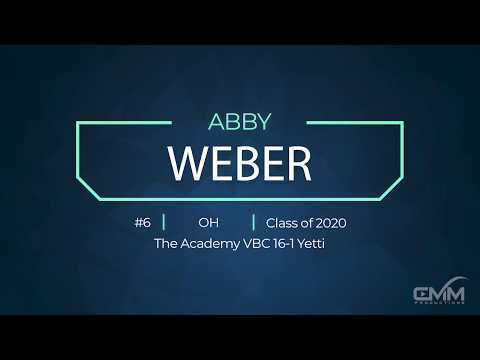 Additional video from Academy Volleyball Club from 2018 Nationals. 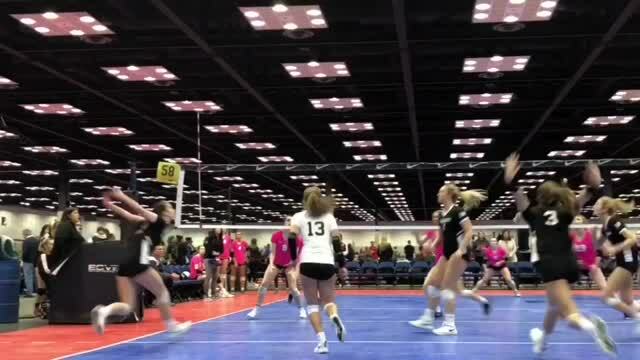 MEPL 1-5-19 Black Jersey #19. 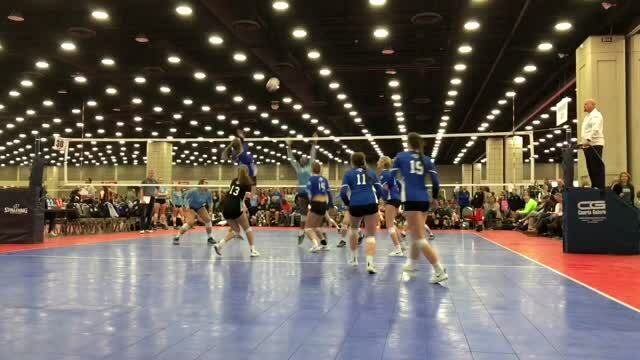 Highlight of JVA Summerfest on Columbus OH. 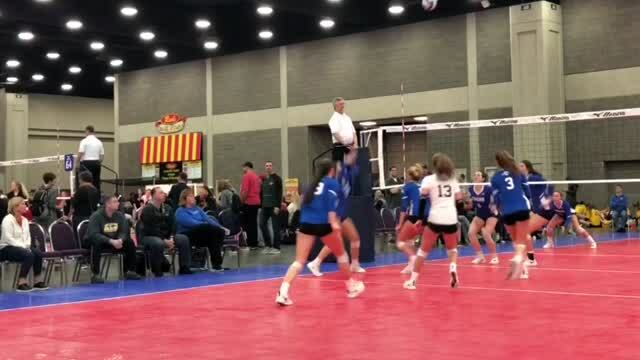 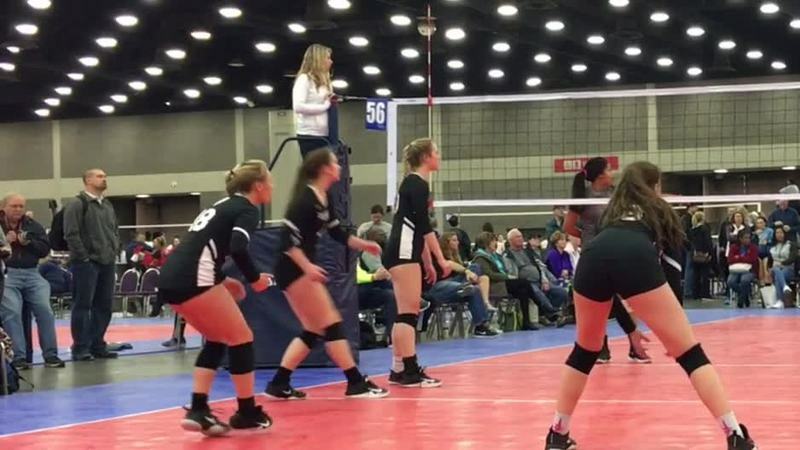 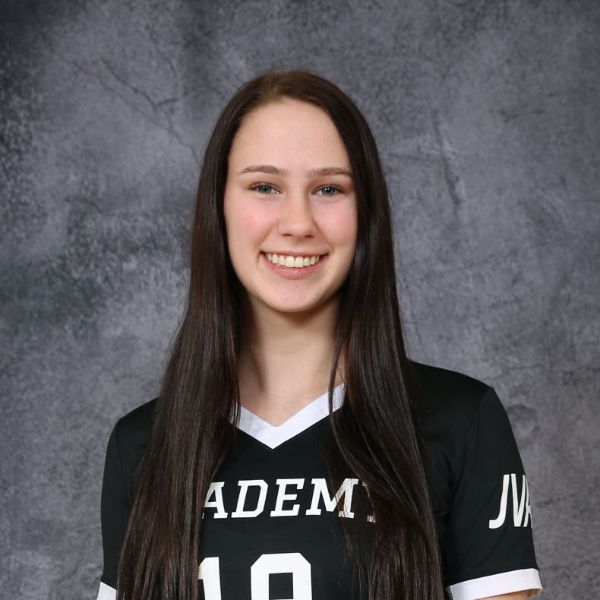 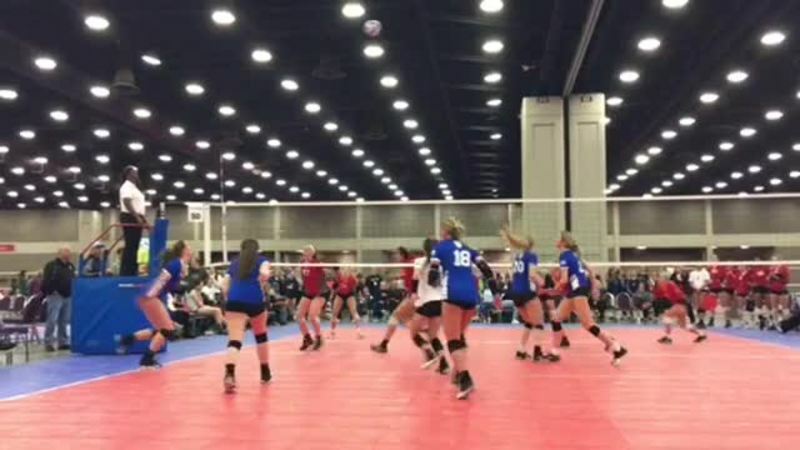 Highlights from JVA tournament in Louisville, KY.